SUSTANON 350 10 ML, 350 MG/ML. 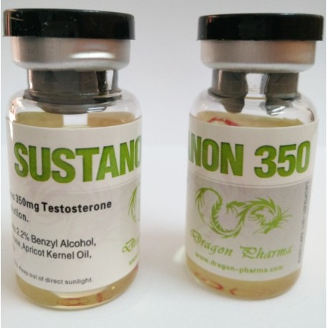 Sustanon 350 – a steroid drug used in therapy, to increase the level of natural testosterone of an athlete. Now the drug is used in a variety of sports for normal body function. This steroid is formed of several Testosterone esters: Propionate, Phenylpropionate, Isocaproate, Decanoate. Each of them affects circulatory system in its own way. Sustanon 350 supports normal hormonal levels within 4 weeks. The drug enters in blood system in this order: first comes Propionate, after – Phenylpropionate, the next – Isocaproate, and the latest – Decanoate. This steroid is quite convenient, as it acts in the body for a long time, and does not require frequent injections. Sustanon, the price of which is significantly more than other forms of testosterone, can not buy every athlete. You can buy Sustanon in a specialty store of steroids. Active anabolics in the formulation are present in 100%, active androgens – 100%, no effect on the liver, the detection period is about 12 weeks, available in injectable form. There is an increase in muscle even when using only one Sustanon on the cycle. Taking this medication is best for athletes who have crossed the age of 18 years. The most optimal duration of the cycle is up to 2 months. If the duration of the cycle is more than two months, you should apply HCG (Real HCG 5000 IU, Real Pregnyl HCG, Real Fertigyn, Real HuCoG 10000 IU, Real HuCoG 5000 IU). In order to maintain increased hormones in the circulatory system, the drug is taken every week. The dose is 250–500 mg. To take aromatase inhibitors is best to start at the 2nd week of the cycle and finish taking 2 weeks after its end. 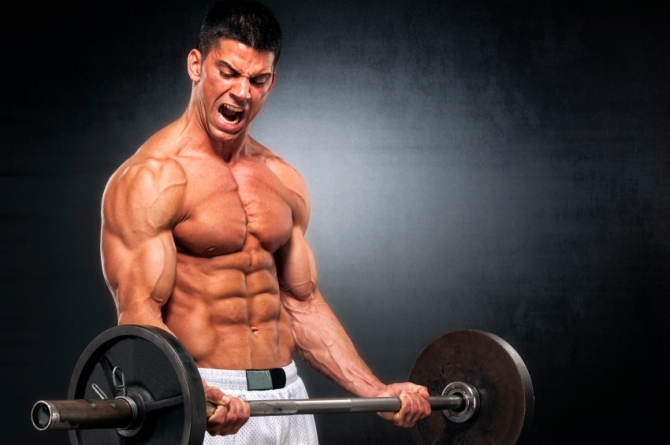 Sustanon 350 has a positive feedback due to its performance on the cycle. 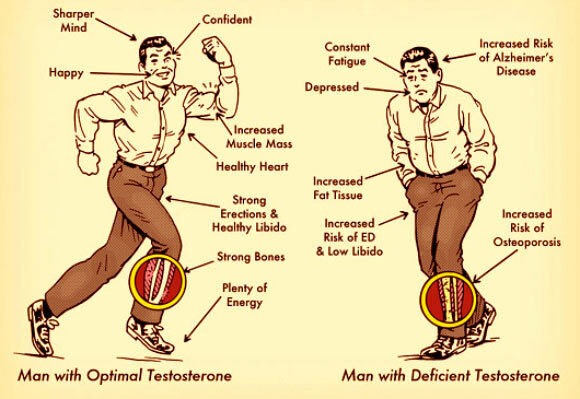 21 days after the last injection you should start PCT to restore normal generation of testosterone in organism. 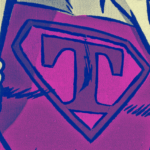 Testosterone hormones return to the original level by 4 weeks after injecting drugs on the basis of testosterone. With special meals and adherence to exercise and rest you can achieve maximum results. Sustanon is recommended to take to increase muscle mass. 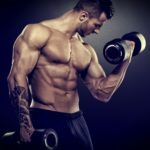 To achieve this effect, take Nandrolone (Deca 300 for Sale, Nandroxyl for Sale, Deca Durabolin for Sale, Nandrolona D for Sale), for body bump take – Winstrol (Stanoxyl, Strombafort). The most optimal combination of drugs will achieve the best results in the cycle. In addition, when using combinations becomes lower risk of side effects.